For guys that want to get hard and shredded, the LG Sciences Cutting Kit represents the perfect cycle. 17- ProAndro™ includes a legal prohormone to Stanolone, yet it has some major differences. 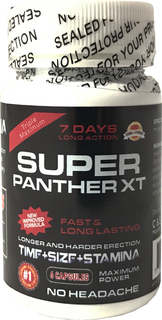 We theorize that this prohormone will help reduce fat mass and also promote a lean dense frame, without aggression or other side effects like hair loss. This muscle density is exactly the look that is popular in the military and is the perfect weight to strength ratio that active people need to perform at their best. 1–Androstenolone™ is a prohormone to the leaner, cleaner cousin to testosterone, called 1-Testosterone. 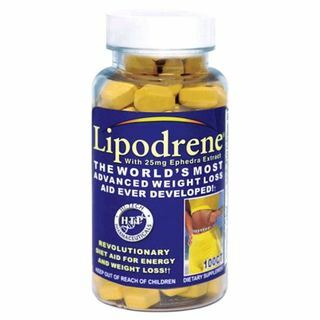 This hormone is best used to build lean mass and strength. A recent preliminary study showed in well trained college males, showed gains in excess of 11lbs in 30 days with significant fat loss. 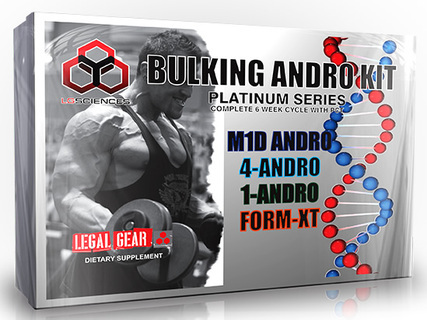 EpiAndro 50™ is the evolution of legal Stanolone prohormones that don’t cross the legal line. This prohormone has been reported to cause extreme hardness, strength and fat burning. In addition, we have added cofactors that may reduce myostatin, which further increases muscle mass. Shake all liquid products before use. Take tablets with a small portion of food with fat. Liquids should be dispensed under the tongue, held for 60 seconds, then swished around the entire mouth, coating it before, swallowing completely. Keep out of reach of children. Not for use by individuals under the age of 21 years. 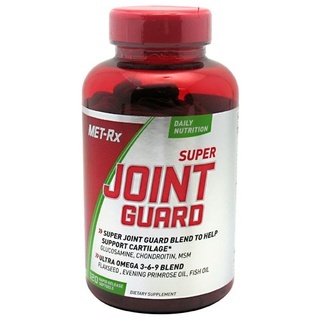 Consult a physician or licensed qualified health care professional before using this product if you have, or have a family history of, prostate cancer, prostate enlargement, heart disease, low "good" cholesterol (HDL), or if you are using any other dietary supplement, prescription drug, or over-the-counter drug. Do not exceed recommended serving. Exceeding recommended serving may cause serious adverse health effects. Possible side effects include acne, hair loss, hair growth on the face (in women), aggressiveness, irritability, and increased levels of estrogen. Discontinue use and call a physician or licensed qualified health care professional immediately if you experience rapid heartbeat, dizziness, blurred vision, or other similar symptoms. Made in a facility that may process: dairy, peanuts, tree nuts, wheat fish, barley and shellfish.